Although internet shopping is considerably more hassle-free, and yes it obliterates queue irritation, achy legs and sore feet, doesn't it slightly lose the magic of 'Christmas shopping' if you do all of it from your sofa? 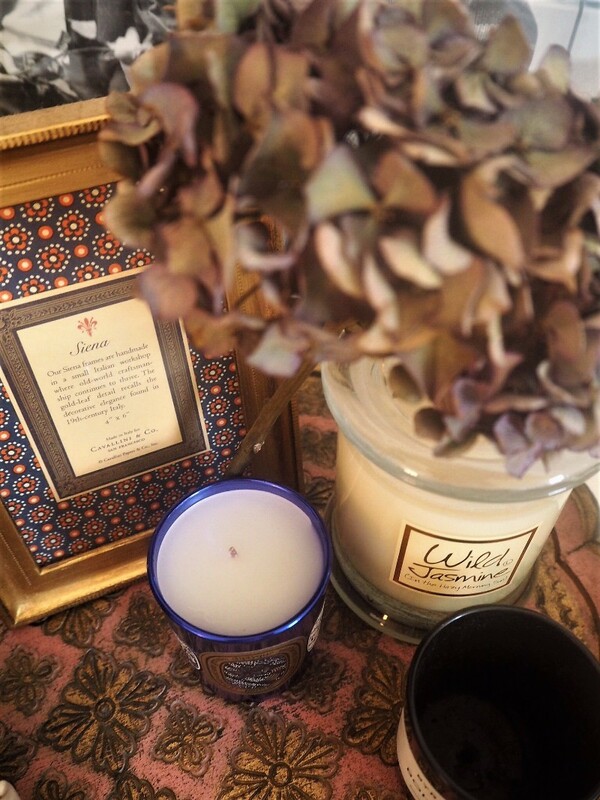 The impulsive buyer in me is often grateful for internet shopping and the damage control it can bring, but sometimes it's the experience of gift buying that can be magical in itself. Maybe it's just me, but going into decorated stores, perusing the beautiful displays and taking the time to choose the gifts is pretty lovely. Going out with friends or family to wander round the shops (with an abundance of coffee breaks, naturally) is a part of this time of year that I love. Granted, that's an idealised perspective on shopping and doesn't account for the annoyances that department stores and shopping centres can merrily bring on, but it's all part of the fun, right? I'm a longstanding believer that the best gifts to give are the ones that people wouldn't usually buy themselves; those thoughtful but unexpected ones that are a little outside the box (to me, a disposable camera is a fail-safe one for this and especially great if you're on a budget i.e. office secret santa). And in this realm usually comes gifts that are that little bit more indulgent and not necessarily things you need, but things you might just want (like that's just restricted to Christmas...). 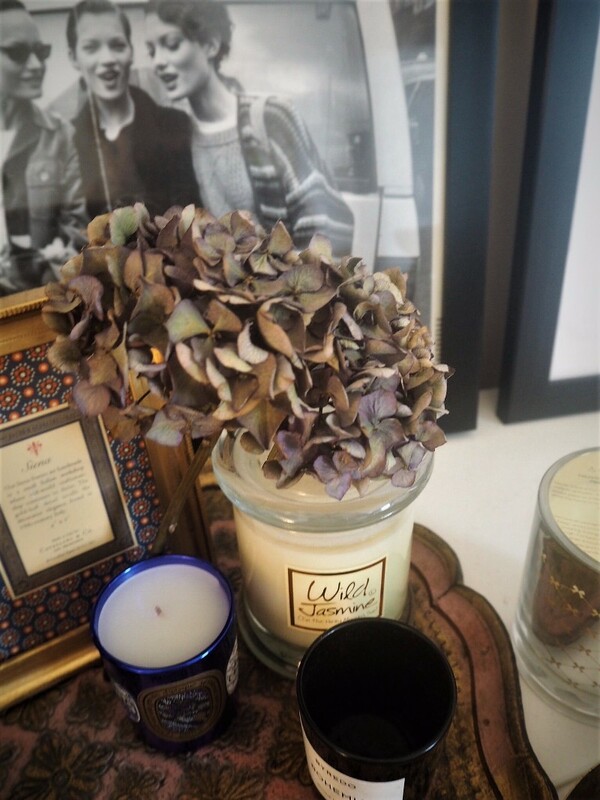 From Jack Wills gift cards to inspiring travel-magazine subscriptions, here's what's on my radar this season..
Now it's officially the 'cosy' season, no bedroom feng shui is quite complete without a lit candle (or five) in there to really get that Autumn nights feeling (warm drinks and blankets also essential). 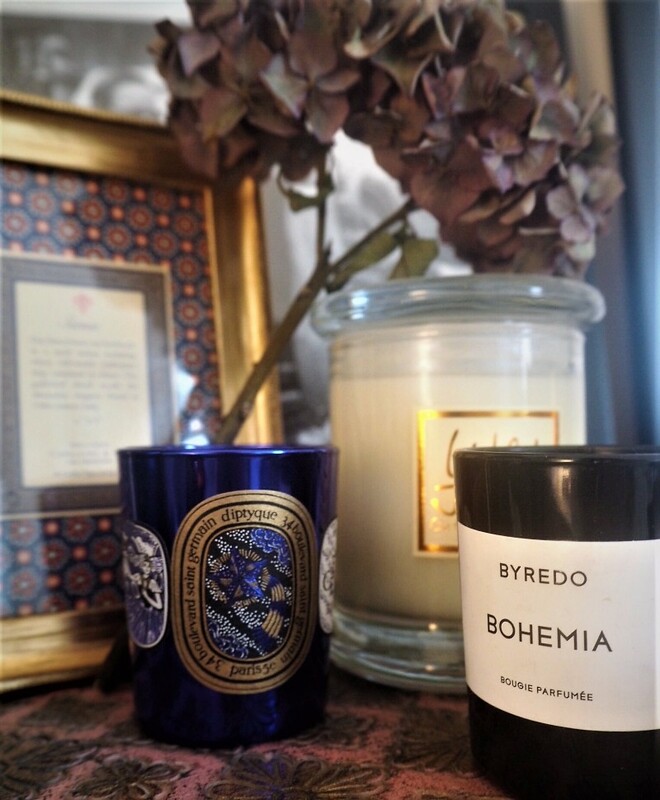 There are almost too many utterly drop-down gorgeous brands out there offering the most desirable of heaven-scented candles; you've got Byredo, Diptyque and Bella Freud (the list really does go on) releasing their Christmas offerings this time of year - and obviously their candles in general - they are the ultimate luxury. The benefits of bathing is underrated. Yes, they're relaxing. But they're also so effective at relieving tension, whether it's in your mind or muscles. 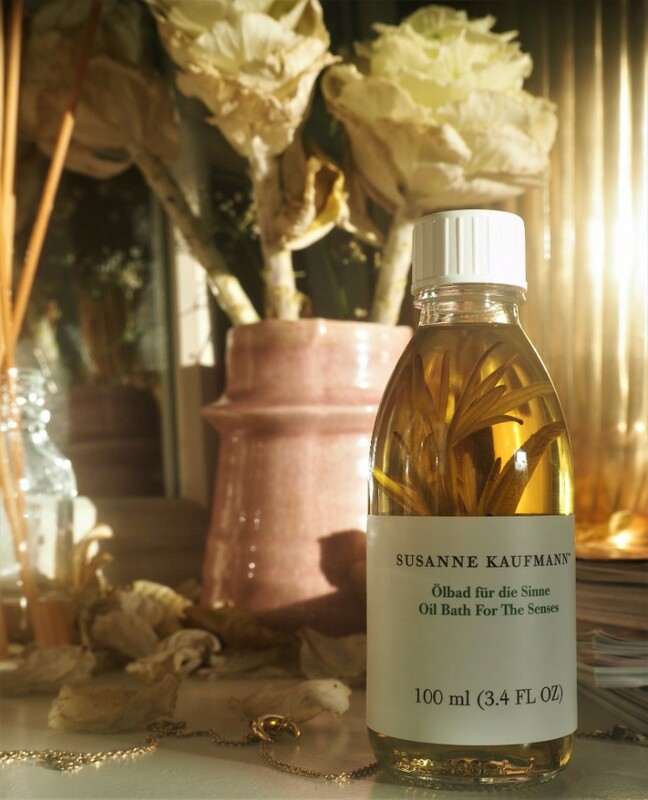 When it comes to bath oil gift-giving, I think Susanne Kaufmann's Essential Bath Oil For The Senses is pretty glorious. 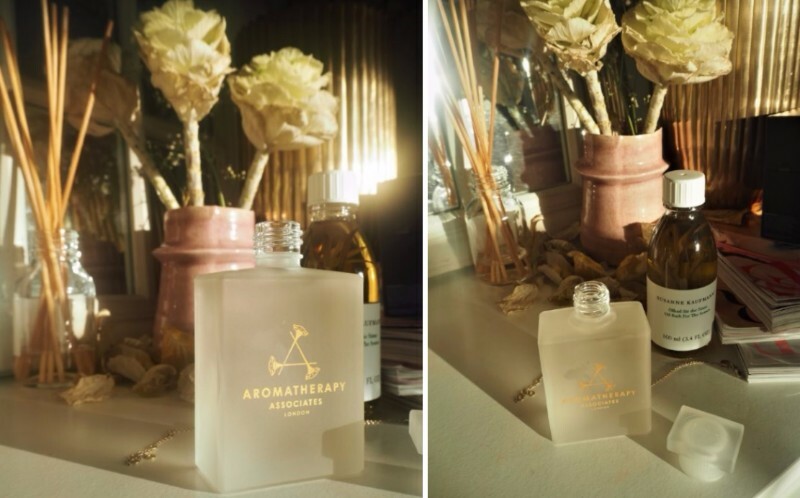 Similarly, the Aromatherapy Associates bath oil selections are extensive and meet basically any need you could have. It's really good for getting an even more personal gift. It's this time of year that I crave buying things like cable knit socks, jumpers and generally things that will induce cosiness, and probably the thing I make a beeline for come Boxing Day sales. Jack Wills is somewhere I'd head to meet all those needs, so a Jack Wills Gift Card is a pretty perfect gift-option this time of year (also great for NYE outfit options). The past year I've discovered the wonder that is eye masks (admittedly late to the party), and all the goodness they can bring to your life. Seems like quite timely, too, given the technology that brands are using to make them not only helpful to not-so-good sleepers like myself, but actually have anti-ageing benefits. For the indulgence, Slip Eye Masks are unequivocally gorgeous, whereas Iluminage have the got the technology in tact to wind back the years as you sleep. As I've got older, I've actually started to appreciate magazines in a way that's more than just flicking through, looking at the pictures. For years, Vogue subscriptions were a novelty and a dressing-table necessity, blissfully bypassing the actual written content - looking back this was a scandalous waste of money but hey ho. Magazine subscriptions now are something that always grace my Christmas list. 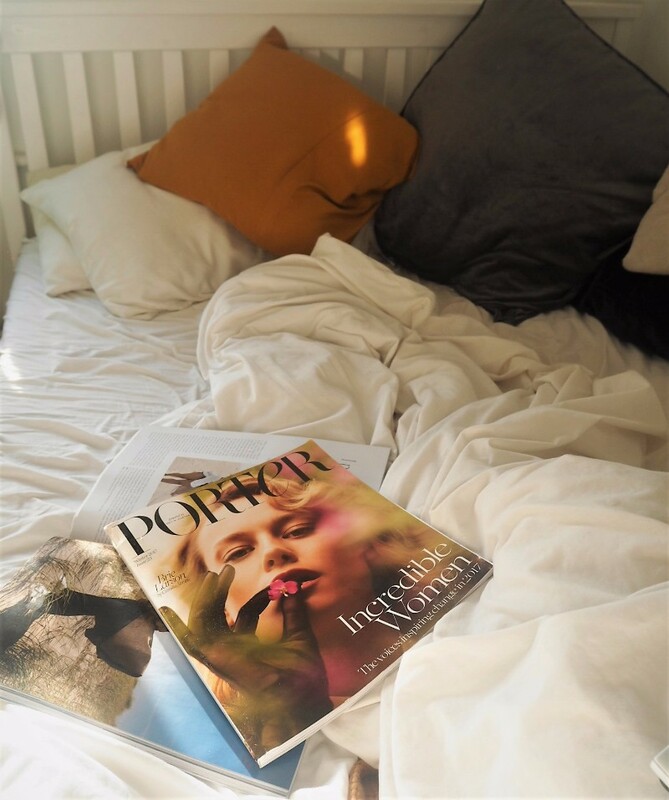 Recently, it's been Porter (cover to cover gold, can't recommend this more), and Lonely Planet (for all your wanderlust and holiday-planning needs). Really, a lot of the value in this comes from wanting some post these days that isn't a bill or card statement, but something you can actually look forward to. It's the gift that keeps on giving (for six months, anyway). This post was created in collaboration with Jack Wills.